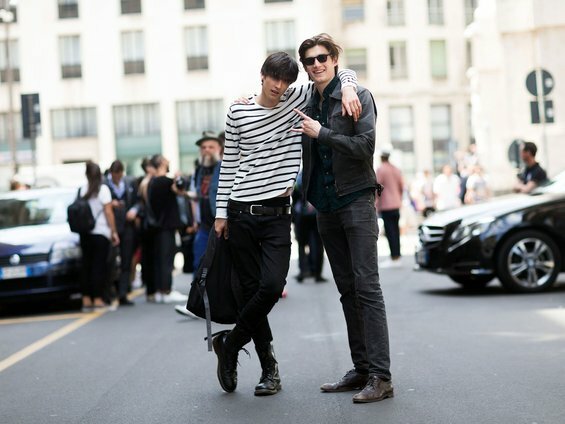 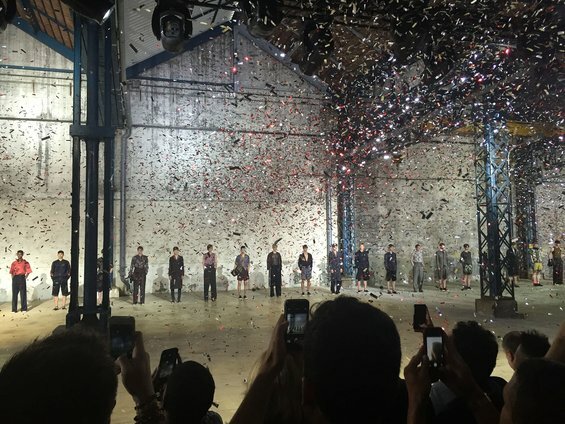 Melodie Jeng caught the show-to-show happenings during Paris Men’s Fashion Week . 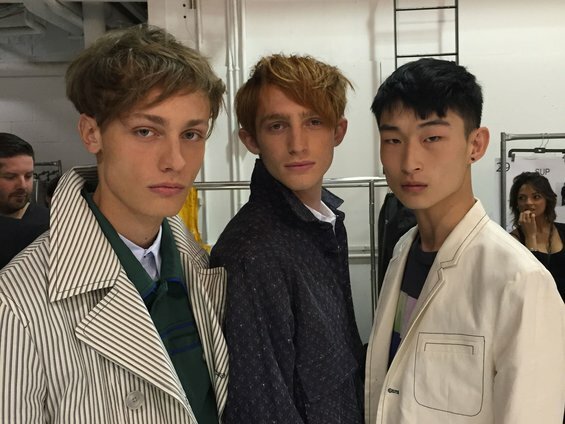 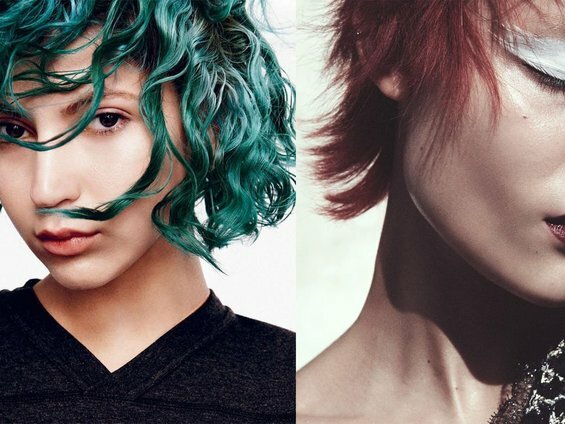 Melodie Jeng is behind-the-scenes for Paris Men’s fashion week. 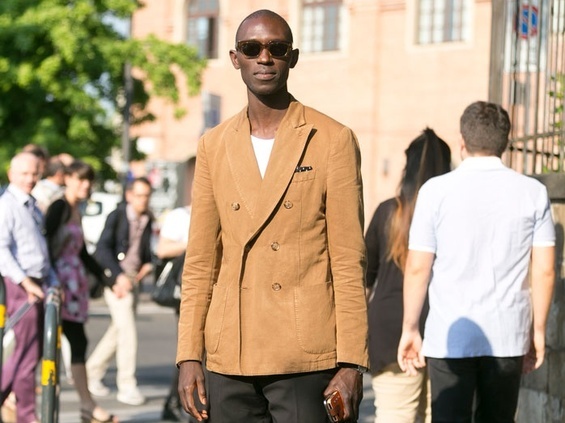 Melodie Jeng catches Milan Fashion Week’s between-show affair. 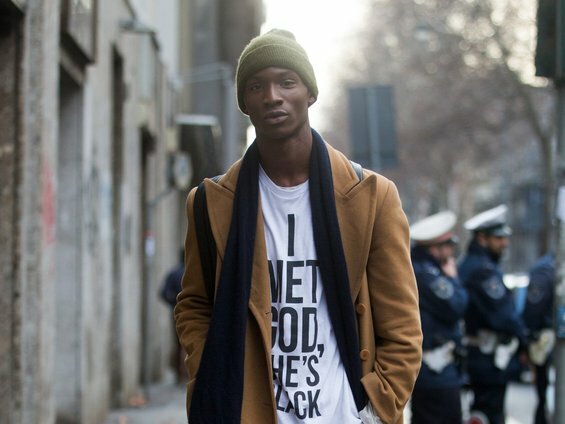 See our favorite Milan Fashion Week/Pitti Uomo street style looks through the lens of Melodie Jeng!